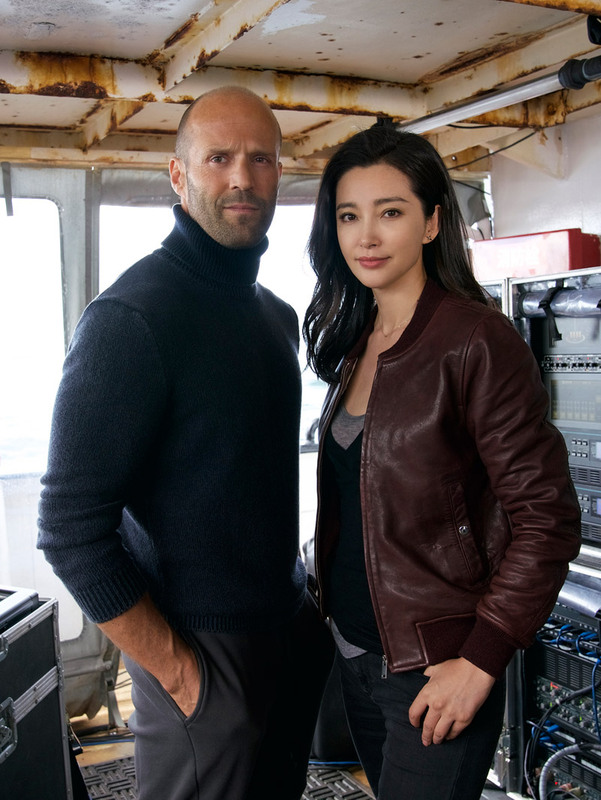 Based on the 1997 science-fiction thriller of the same name written by American author Steve Alten, Meg is the latest action movie vehicle set to star frequent genre heavyweight Jason Statham (Mechanic: Resurrection). However, instead of being forced to contend with several armed men in a battle that pits man against man, Statham's latest cinematic venture will see the seasoned English performer put to the test against the production's giant eponymous shark. Centering around the exploits of one U.S. Navy deep sea diver named Jonas Taylor (Statham), the forthcoming theatrical release of Meg is primed to explore what happens when it is discovered that the Carcharodon Megalodon - or the largest shark in known existence - is alive and kicking in the depths of the Mariana Trench in the western Pacific Ocean. Joined by the likes of co-star Ruby Rose (Orange is the New Black) among others, the new movie from director Jon Turteltaub (Last Vegas) is all set to make a big splash when it makes its way to theaters in 2018. On that note, you can get your first look at the new creature feature by way of a brand new photo from the set. Meg is set to feature a script co-written by Dean Georgaris and Jon and Erich Hoeber, and will be produced by Transformers franchise stalwart Lorenzo di Bonaventura, thus cementing the film's status as another big budget spectacle on par with the very greatest works of Michael Bay. Whether or not general viewers will be eager to see Statham go toe-to-toe with a giant shark remains to be seen; though given how long pre-production has lasted on the making of the movie, everyone involved will no doubt be pleased that the film is finally done and finished. It would be difficult to imagine another movie about a giant killer shark matching the likes of the original Jaws film of 1975, though based purely on Statham's inclusion in the cast fans of the action star can likely expect a far broader and more campy shark movie from Meg than the likes of Spielberg's aforementioned blockbuster breakthrough. 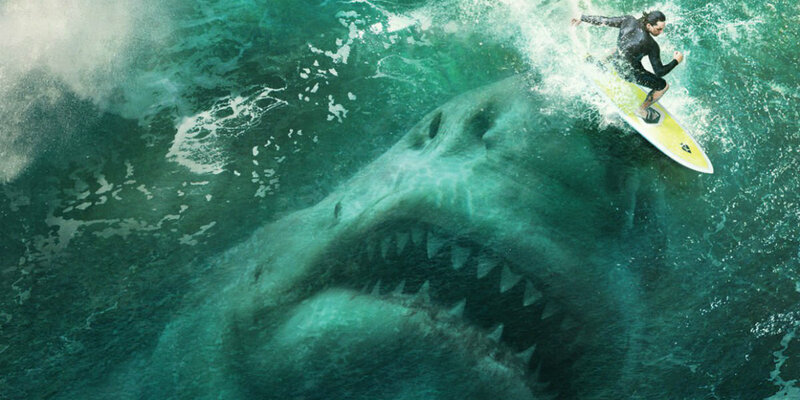 Only time will well the new movie will perform at the box office, but seeing Statham face off against a giant shark is sure to attract more than a few moviegoers come time of the film's theatrical release. Meg opens in U.S. theaters on March 2, 2018.